What a Fantastic and Amazing time at CHA-S!!! We were hopping at the Spellbinders booth!! I was so happy to see and spend time with fellow Design Team members, they are truly an extraordinary group of ladies!! I also missed seeing some of the Design Team members that weren't able to be at CHA!!! 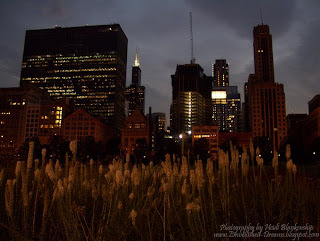 Here are a few of my favorite pictures from downtown Chicago. On the first night Holly and I took the train into downtown Chicago. 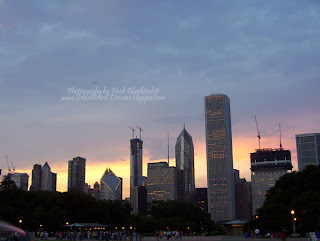 Holly's been to Chicago several times and she gave me a wonderful tour of the city!! Thanks again Holly...it was a Blast!!! 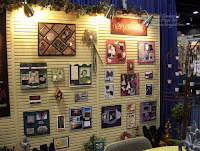 Here are some pictures of art and the Spellbinders Ladies during the show from the Spellbinders booth. 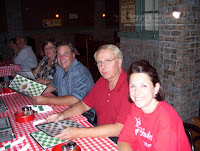 After a long but very fun week we spent out last night together and went out for pizza at Ginos. It was soooooo Yummy!! It has taken me a little longer to recoup from the trip than what I thought it would! LOL! I promise to have some new artwork up very soon! I hope you have a wonderful weekend and thanks so much for stopping by!! All I can say is WOW the Spellbinders Birthday Celebration was FANTASTIC!!! Did you join in the fun and visit all the blogs? What do you think about the new dies? Do you have a favorite one? The Spellbinders Designers did an Amazing job!!! Congrats to all who won on the Sneak Peeks and I can't wait to hear who the BIG WINNER IS!!! Here is a card that I designed for one of my Spellbinders Design Team Gallery projects. 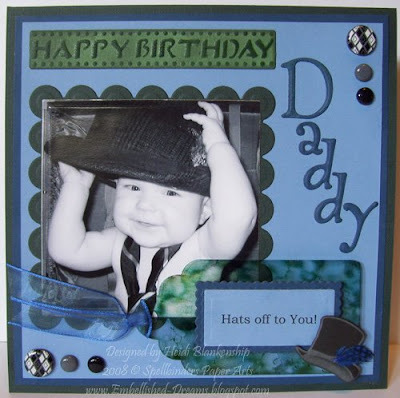 This was a fun card to make and if you have a little one this would be a very easy card to replicate. All of the cardstock is from WorldWin. The tag is from ClearScrap and I used several different colors of alcohol inks (polished stone technique) on the back side until I got a look I was happy with. On the front of the tag the sentiment was cut out using the MegaNestabilities Classic and Scallop Rectangles (S4-142, S4-143) dies. The little hat on the tag is from the Snowman (s4-084) die and I added a tiny blue feather to it. The Happy Birthday ribbon is from the Occasions Ribbon (S3-035) die. The baby picture was cut out using the Classic Square Nestabilities(S4-128) die and then I added a matting to the back of the picture using the Scallop Square Nestabilites (S4-129) die. Mystic is the name of the font that I used for the word Daddy. I also added a little bit of ribbon and some decorative brads from Bo Bunny. Thanks so much for stopping by today! 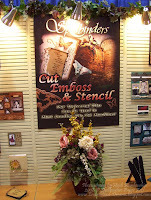 If you will be attending the Summer CHA don't forget to stop by the Spellbinders Booth!! I found these frames a while back at the local $ store and I thought they would be fun to alter. I bought a few of them and put them in my "things to alter" tub. 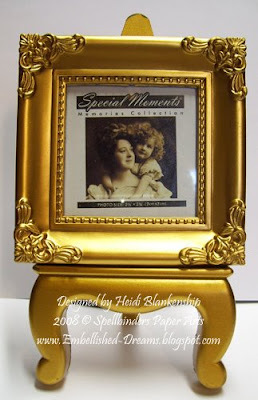 When it came time to do some Spellbinders DT projects I remember that I had these cute little frames. I knew one of the first things I had to do was tone down the bright gold! LOL! I thought the frames had kind of a vintage look to them. 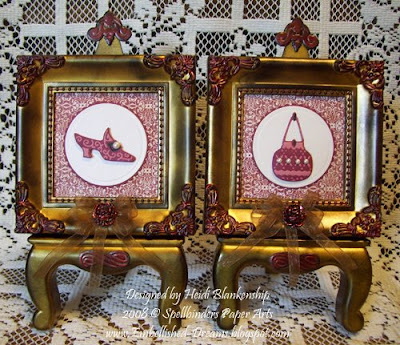 The Lady Boot & Shoe 1 (S3-010) die also has a vintage look & would be great with the frames. To start I altered the frames and the stands. I used Copic sketch markers in the corners and the center of each frame. First I used Lipstick Red (R29) and then went over it with Africano (E27) to achieve a burgundy color. I cut and embossed a couple of the elements from the ATC (S4-073) die to use as accents on the stands. I used Zip Dry adhesive from Beacon the adhere the die cuts to the stands. Once everything was dry I used black Stazon ink with a sponge and antiqued the frames and the stands. The background paper is from Basic Grey-Sugared. I cut and embossed classic & petite scallop circles (Nestabilities S4-114, S4-115) for the matting. For the shoe and purse I did the Reverse Stencil technique. If you haven't seen this technique before a tutorial can be found HERE. I also used a black multiliner pen from Copic to add a few little accents along with some tiny pearls. For a finishing touch I added some ribbon and a rose button. The coloring on the rose button was done the same as the frames. Don't forget the Spellbinders "Sneak Peeks" are still going on!! The Sneak Peek for today can be found on Beth Pingry's blog-Cookies for Breakfast and Beth has a fantastic tutorial you'll have to check out!! 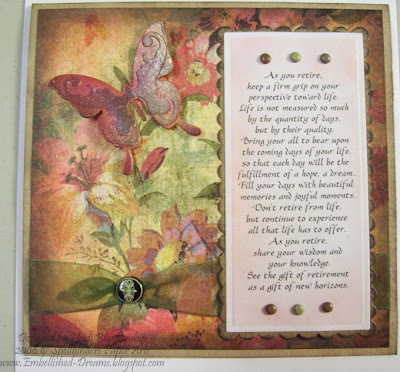 Also the Sneak Peek for yesterday can be found on Sally Lynn MacDonald's blog-Inky Heart and tomorrow the Sneak Peek will be on Sharon Harnist's blog-PaperFections. I have really enjoyed seeing all of the Sneak Peeks, so many terrific creations!! Thank you for stopping by today!! I hope you are having a great week!! 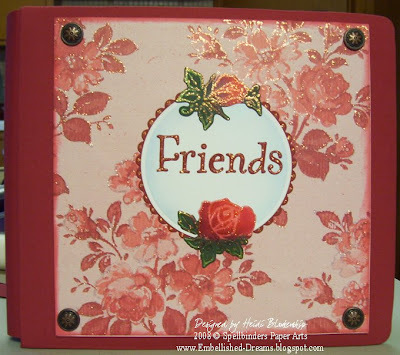 Doing the Spellbinders blog Sneak Peek was so much fun and I want to say "Thank You so much for visiting my blog, entering the contest and all of the wonderful comments". 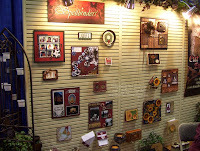 I love working with Spellbinder products and being on their Design Team!! 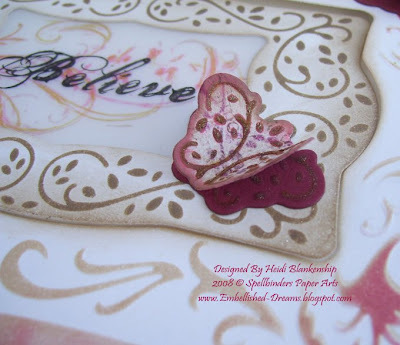 If you are new to Spellbinders products or if you have been using them since the beginning, I hope you are finding lots of inspiration in all of the sneak peeks!! 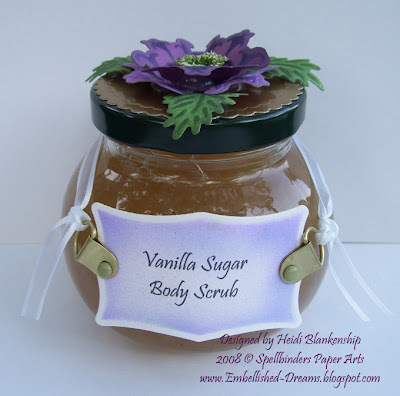 I am happy to announce June Susmarski is the lucky WINNER of my blog Sneak Peek!! 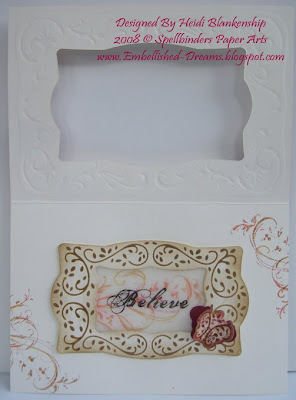 June will receive the new Frameabilities "Decorative Frames" die (S5-005) that was featured in my blog Sneak Peek. CONGRATULATIONS JUNE!!!! 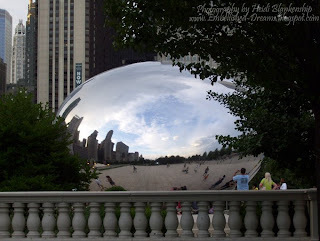 Today's Sneak Peek is over at Michelle Klomp's blog Caffeinated Thoughts. Michelle did a great tutorial so be sure to hop on over there and check it out! 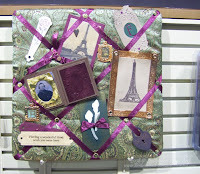 Also if you missed the Sneak Peek yesterday you can see it on Ellen Hutson's blog Simple Dreams. I wanted to share with you an altered journal that I recently made for a gift. I love to alter journals! They make wonderful personalized gifts. I happened to find this journal at Michale's in the $ bins but you wouldn't know that to look at it now. I started by removing the front and back cover. I used designer paper from Fancy Pants to cover the front and back covers of the journal. Then with Coffee Bean Brilliance ink I stamped the flourish images from Fancy Pants, Bella Brush stamp set. Using the same ink I also inked the edges of the covers. The journal already had a circle cutout in it so I added a family picture. The sentiment was printed out with the computer, then I cut out and oval and a scalloped oval for a matting using the Classic & Scallop Oval Nestabilities (S4-110, S4-111) by Spellbinders. 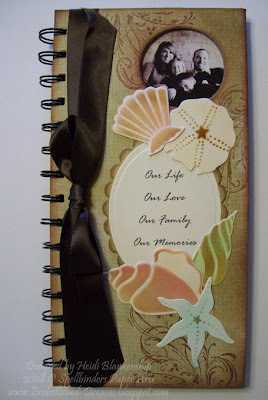 The shells were made using the Shells die (S4-016) from Spellbinders. I cut, embossed and stenciled each of the shells. The stenciling was done using the Copic sketch markers and the Copic ABS. I used Zip Dry adhesive from Beacon to adhere all of the pieces as shown in the picture and then I added a yummy chocolate satin brown ribbon. 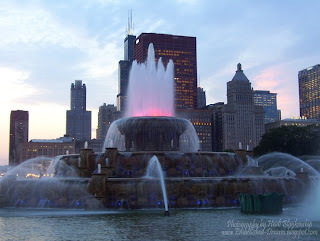 Thank you so much for stopping by & I hope you have enjoyed today's post!! Congratulations again to June Susmarski!!! I hope you all had a Happy and safe 4th of July!! 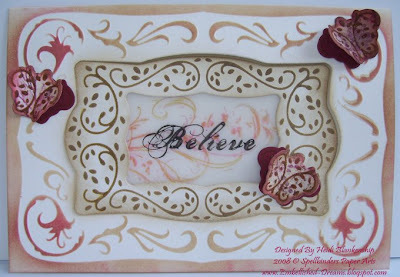 Spellbinders Pre-CHA Sneak Peeks #4!! Today is day four of the Spellbinders Nestabilities Birthday Party Sneak Peeks!! What do you think so far? Are you drooling over the new dies? Do you want them all? Let me tell you, I have seen them all and I want them ALL!! 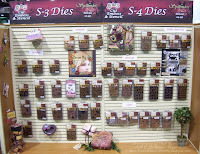 I am SO excited to be sharing one of the NEW Spellbinders die sets that will be released at Summer CHA!! Don’t forget to check out the “official rules” for the Spellbinders Birthday Celebration Sneak Peek Party Drawing at the end of this post!! Entering all the drawings will make you eligible for the GRAND PRIZE – a new raspberry Wizard and $500 in Spellbinders dies!! WOW what a Fabulous Prize!!! But even if you missed some of the first ones, enter for a chance to win “my” Sneak die. The die set I am sharing with you is the FIRST in the new Frameabilities line “Decorative Frames” (S5-005 MSRP $19.99). This die set comes in three pieces, one large piece (4 3/16" x 6 3/16") that will emboss a large frame and cut two different shapes, a smaller frame (2 3/4" x 4 9/16") and a decorative edged solid piece (1 1/2" x 2 1/2"), the two other pieces in the die set are decorative corner elements (1 1/8" x 1 7/16", 1 1/16" x 1 3/8"). 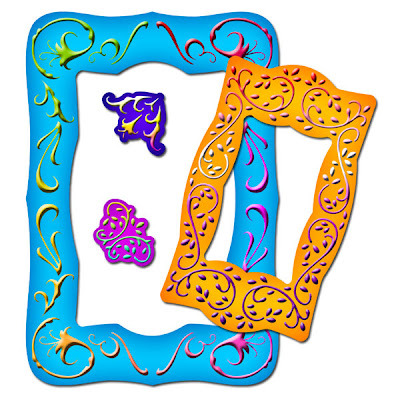 The Decorative frame dies are so beautiful with all of the flourishes and swirls, the detail is AMAZING!! I know you’re going to LOVE IT!! I have created four projects to share with you using the Decorative Frames die set so grab a cup of coffee (or your favorite beverage) & enjoy! The first project I made is a 6" x 6" girlfriends card. Who doesn’t love a great Girlfriends card! I wanted to showcase the smaller frame and one of the corner elements in the die set. The frame and the elements are cut and embossed with the Wizard using metallic gold Bazzil cardstock. The embossing is so beautiful on the metallic cardstock! If you like the “patina” look of the frame and corner elements I will be doing a tutorial on this technique in a couple of days (after the holiday) so be sure to stop back. I had the perfect picture in mind to use in the frame—my grandma, in b/w swimsuit, and one of her girlfriends at the lake. This is one of my favorite pictures of her! I also used one of my favorite Nestabilities, the Classic and Scallop Circle dies (S4-114, S4-115) to make the girlfriends tag. 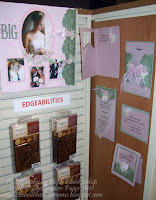 The designer paper is from Basic Grey (Stella Ruby) and the brown and green cardstock is from Prism. For the second project, I made a window card using the large die. To make the window you place your spacer plate and the die on the inside of your card with the cut edge face up. Run it through the Wizard and then remove the spacer plate and place the tan embossing mat onto your cardstock and run it through again to emboss it. So your “sandwich” to cut will be—white mat, spacer plate and the die on the inside of your card, white mat. To emboss it will be—white mat, die on the inside of your cardstock, embossing mat, white mat. Doing this will emboss the large frame into the card front and leave you with a window. Using the die as a stencil, I colored the embossed areas using a sponge and three different colors of Ranger distress inks: Antique Linen, Burlap and Lipstick. When the card is closed it appears to be all one piece but when you open it you see the window and the smaller frame is on the inside of the card. Here’s a little trick to help you line up the smaller frame, close your card and start in one corner, line up your die and press it down. Easy-peasy!! It lines up perfectly every time!! What do you think about the tiny little butterflies? Aren’t they so cute! The butterflies were made using one of the decorative corner elements. I cut and embossed the corner elements two times a piece just add a little adhesive down the center and pop the wings up. (Try this: First, adhere the bottom piece, than add the top piece using a little adhesive down the center. Pop up the wings.) The cardstock I used is Cryogen White and Deep Mostly Mauve from WorldWin. The stamped images are from Fancy Pants-Bella Brush. What do you think so far? Are these frames gorgeous or what?!? I would love to hear what you think!! The third project is an altered jar. My mom is always saving jars and any other any other thing she thinks I might be able to alter. This cute little jar came out of the box from my mom. The tag on the front is from the very center of the larger die. It works perfectly! Again using the die as a stencil, I did a little bit of air brushing using Copic markers. To cover up the lid, I cut out a Petite Scallop Circle (S4-115) from gold metallic Bazzil cardstock. 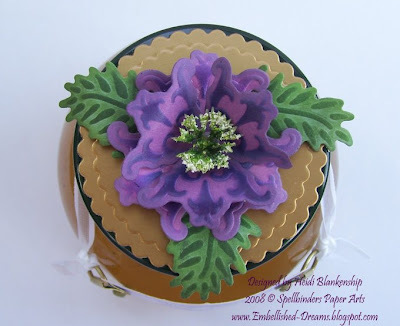 I love to make three-dimensional flowers and one of the corner elements makes a beautiful one! I cut, embossed and stenciled the corner element six times and then layered them. To get the flower to hold the three-dimensional shape, I used some clear silicone adhesive under each flower. For the center of the flower I used a center from a silk flower. The fern leaves are from the Fern Foliage Edgeabilites die (S4-098). I cut, embossed and stenciled the leaves and then cut them apart to make three leaves. I also used the clear silicone adhesive under each leaf. 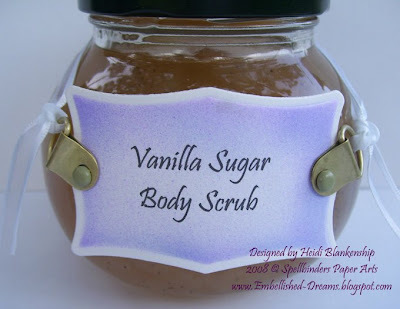 When the jar was all done I filled it up with some yummy Vanilla Sugar body scrub. I think this would make a really great little gift! Are you still hanging in here with me? I know it’s a long post but I hope you are enjoying the projects!! Here is my last project. I made a pendant for a necklace using one of the corner elements. It was cut & embossed using a piece of brass from Amaco. Look at all of the detail!! With the 3000 lbs. of pressure from the Wizard it cuts and embosses foils, brass and copper, so beautifully!! To make the pendant, I cut and embossed the top piece and filled the backside in with Dazzle Tac Jewelry Glue from Beacon. Then I cut another shape with the brass and also a piece from lightweight chipboard. Once the glue was dry on the top piece, I added the chipboard and the other piece of brass to finish off the back. After the entire piece was dry I punched holes in it using a 1/8" punch. Then I added the Swarovski crystals. 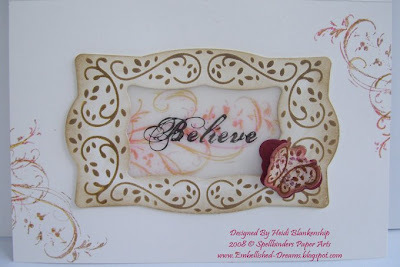 One of the greatest things about Spellbinders is their dies are so versatile, with the ability to cut, emboss & stencil, the only limit to your creations is your imagination!! Do you need help with your die cuts or do you have questions on how to layer the mats? Here is a link to some fantastic tutorials on YouTube that show you how to use Spellbinders dies in a variety of die cut machines. 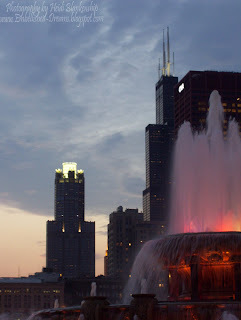 Check out the links in my sidebar at the right (right under my profile) for a complete schedule of blog “sneak peeks” continuing through July 13. If you missed the earlier sneak peek be sure to go back and have a look! Debbie Olson (June 30), Jennifer Ellefson (July 1) and Wendy Weixler (July 2). Please leave your comments on this post, I would love to hear what you think of the new dies and the sneak peek projects! 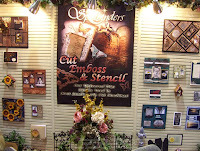 If you have any Questions about the contest, E-mail kim@spellbinders.us for “official” clarifications. Spellbinders will randomly pick one entry from each of the 14 Spellbinders Sneak Peek Blog reveals as stated in the “Rules”. This name will be drawn to receive the die being revealed on said blog. These entries must follow all rules stated below to be valid for the drawing. 1) Participant must click on the provided drawing link on blog to enter each individual drawing on sneak peeks between June 30 and July 13. 2) Participant must type in the subject line the name of the die or dies being revealed. 3) Participant must send their entry for this blog before 12:00 midnight Central Standard Time on July 4. 4) Participant is only allowed to enter each of the 14 Spellbinders sneak peek blog give away drawings one time per sneak peek. Participant must use the same email address daily to be considered for grand prize entry. 5) Spellbinders Design Team members and employees are not eligible for drawing. Thank you so much for stopping by today & I hope you have enjoyed the Sneak Peek!! Ellen Hutson will be featuring tomorrow's (July 4) Sneak Peak so be sure to check it out!! I hope you have a great holiday & HAPPY 4TH OF JULY!!!! Nestabilites , Nestabilities, Nestabilities--what can I say I LOVE THEM!! Since we are celebrating one year of the Spellbinders Nestabilities I thought I would share a couple projects I made a while back using the Nestabilities. Both of these projects were made for one of my mom's friends. My mom & her friend had worked together for many years & my mom wanted to make her something really special for her retirement. We made a scrapbook for her, it had a few pictures in it but mostly it was filled with notes from co-workers (past & present). We made cards for them to write on and then my mom made sure everyone got one and wrote a little something. Then we made a scrapbook LO for each of the cards. It turned out really neat and it was fun to read what everyone wrote! I was really proud of my mom, she hasn't ever done any scrapbooking and I know she kept saying she didn't think she was much help but she pretty much showed me what she wanted for all of the LO's and then I put them together. I told her sometimes the hardest part about scrapbooking is coming up with the LO! I know I had a lot of fun with my mom and making the book together!! I think we did close to 30 page in the book. Here is a picture of the front of the album. I started out with a piece of designer paper from DCWV and I adhered it to a piece of heavy chipboard. Then I added the brads. The center was done using the Classic and Petite Scallop Circle Nestabilites dies (S4-114 & S4-115). I cut out, embossed & air brushed the roses using the Rose Blossom Edgeabilites die (S4-044) and Copic sketch markers. The font that was used for the word friends is called Mystic. To finish it off I added stickles to the designer paper outlining all of the flowers and then also to the roses and around the edge of the scallops. Here is a picture of the card that I made for my mom's friend. This was a really quick and easy card to make, some beautiful designer paper from Basic Grey (Stella Ruby-I Love this paper!! 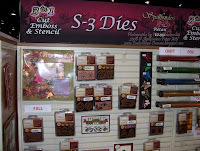 ), a few terrific die cuts from Spellbinders and some ink, ribbon and a brad! 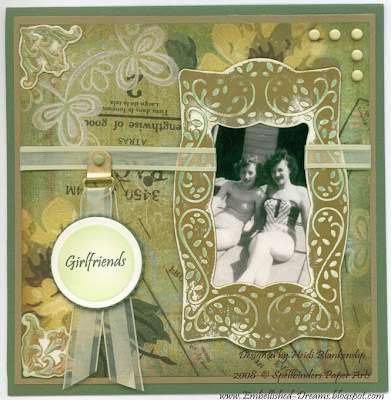 The sentiment was cut out using the MegaNestabilities Classic and Scallop Rectangle dies (S4-142 & S4-143). The beautiful butterfly was made using the Butterflies 2 die (S3-146). I did a little bit of air brushing on the sentiment and butterfly using Copic sketch markers. Inked up the edges of the designer paper and added the embellishments. I also brushed over the entire card with gold perfect pearls from Ranger. Thanks again for stopping by!! I really hope you are enjoying the Nestabilites Celebration and GUESS WHAT? Tomorrow (July 3) is my SNEAK PEEK!!! I can't wait to show you what I have been working on!! 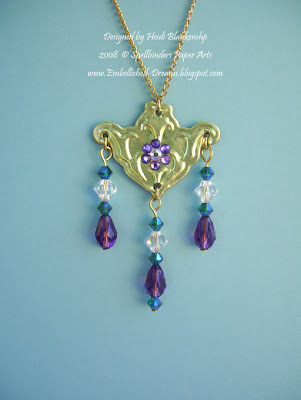 Day 3 for the Sneak Peeks--(July 2) Check out Wickedly Wonderful Creations by Wendy Weixler! Hop on over to her blog and she what she has to show you & don't forget to enter the drawing!! If you missed Sneak Peek # 2 then you have to go and check out Created From Paper by Jennifer Ellefson. Believe me you don't want to miss out on any of the Sneak Peeks!! Don't forget to stop back by here July 3rd--that's when I'll be doing my Sneak Peak!! I am so excited & I can't wait to share my projects with you! !